It’s something of a popular conclusion that the expansion of the Ford Performance brand would ultimately result in a Fiesta RS hot hatch. If a report from Autocar holds any water, that conclusion may not be too terribly far from the truth, though the badging may not be quite what has been expected. According to a report from the site, sources indicate that Ford could be revealing a new performance version of the Fiesta at the Geneva Auto Show next month. 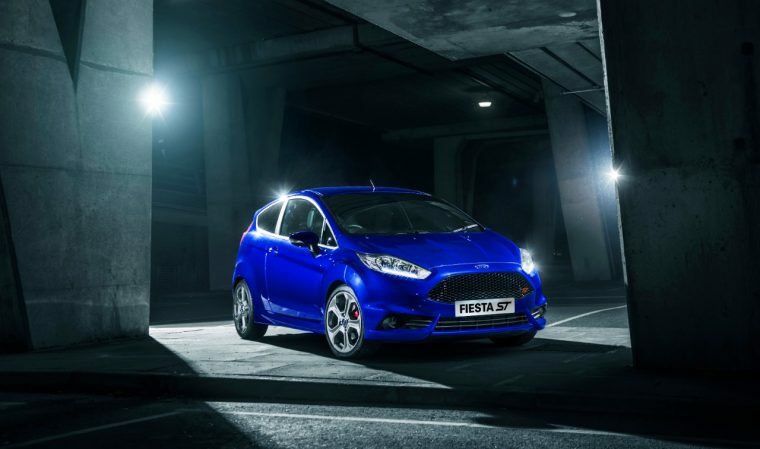 However, whereas assumptions have this vehicle being an RS, it is said that this new model would go by the moniker Fiesta ST Plus. The report suggests that this Focus ST Plus would feature the same 1.6-liter turbo engine, only bulked up to provide more horsepower and torque. It is also assumed that this model would feature “a sharper chassis and more extreme bodykit.” If the objective would be to slot the Fiesta ST Plus below the new Focus RS, it would likely forego all-wheel drive. Should a Fiesta ST Plus or Fiesta RS wind up being the next addition to the ever-expanding Ford Performance lineup, we will likely have the answers by Geneva.